Both are mediated by genetics and environment. Both may have significant behavioral components. Both may have serious harmful consequences if untreated. Both often require multifaceted treatment. For too long we have treated clients struggling with opiate addiction and chronic pain. For these clients, their choices are often limited to continued dependence on opiate pain medications or learning to tolerate pain throughout their daily lives. For this reason, Midwest Institute for Addiction has started a pain management program that focuses on those who also struggle with addiction or those that want a more conservative approach to pain management. Clients will not find an opiate-centered practice while in our care. Our pain management program is provided by pain management physicians who understand addiction disorder and its implications for the management of chronic pain. Our pain management program is focused on those in recovery. We provide minimal pharmaceutical interventions while focusing on conservative and effective pain relief. Patients undergo continual consultation for identifying, treating, and monitoring the root causes of pain rather than simply masking the neuromusculoskeletal effects of the injury or ailment. Addiction too often creeps up as an outcome of pain management and we intend to break this cycle. Contact Midwest Institute for Addiction and talk to our staff about your situation and to schedule a consultation with one of our recovery-focused, pain management physicians. We accept those currently in addiction recovery programs, those who have completed addiction treatment, those who are entering treatment, and those who do not need addiction treatment but want a more conservative approach to pain management. Whether your chronic pain originates in your back (cervical, thoracic or lumbar spine), joints (knees, hips, elbows), or if you suffer from cluster headaches or chronic migraine headaches, we offer specialized interventional procedures for immediate and sustained pain relief without opioids. 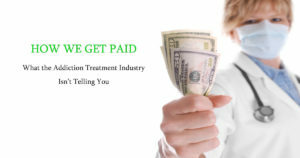 We specialize in medication assisted therapy for opiate addiction with patients who also have chronic pain syndromes. 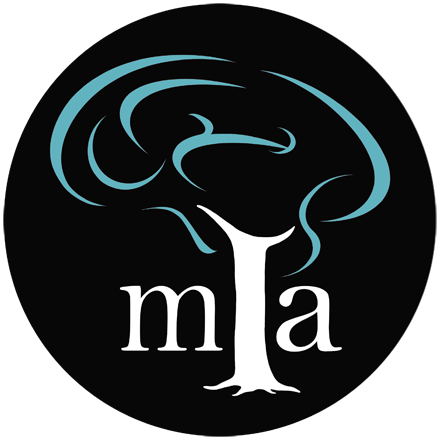 The Midwest Institute for Addiction is an outpatient facility where we can help patients through the recovery process from addiction, as well as address their pain symptoms. Opiate addiction combined with chronic pain can affect quality of life and a person’s sense of well being. We offer thorough evaluation and customized treatment plans to help patients achieve and maintain their best functional recovery from addiction, chronic pain or both. There exists a significant overlap in patients who have both chronic pain and addiction to medication; and specialized treatment is required for both conditions.